Chris Kaniki was born in what was then called Zaire, Kinshasa. Chris moved to South Africa at the age of 6. Chris’ first gig came at age 12 when he performed regularly at his primary school’s socials. 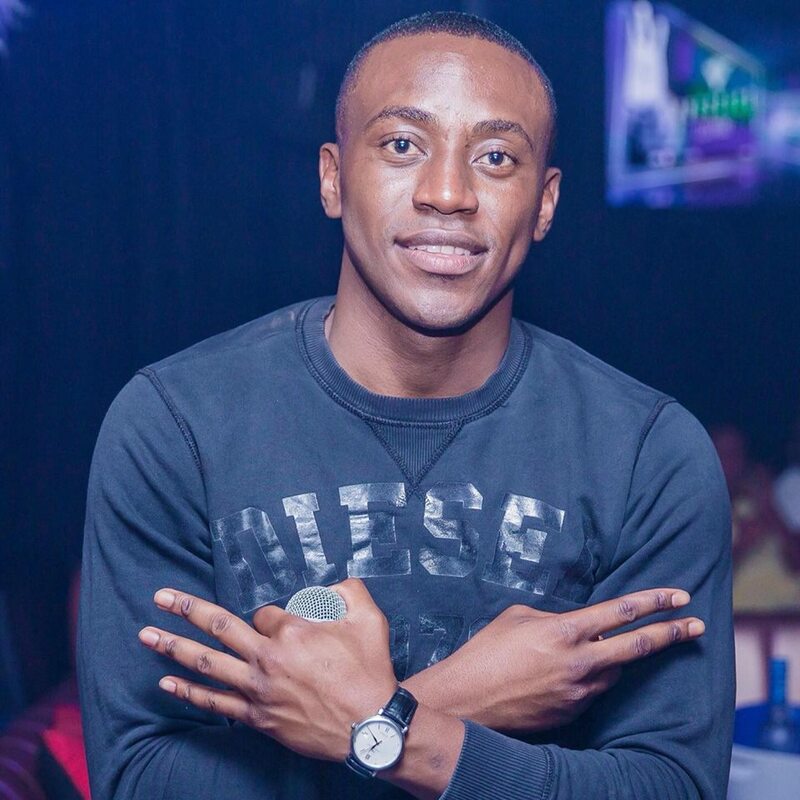 He went on to DJ at various 21st Birthdays and officially became an on air DJ on TUKSFM (JOU MA) he then progressed to performing at matric dances, night clubs and events. 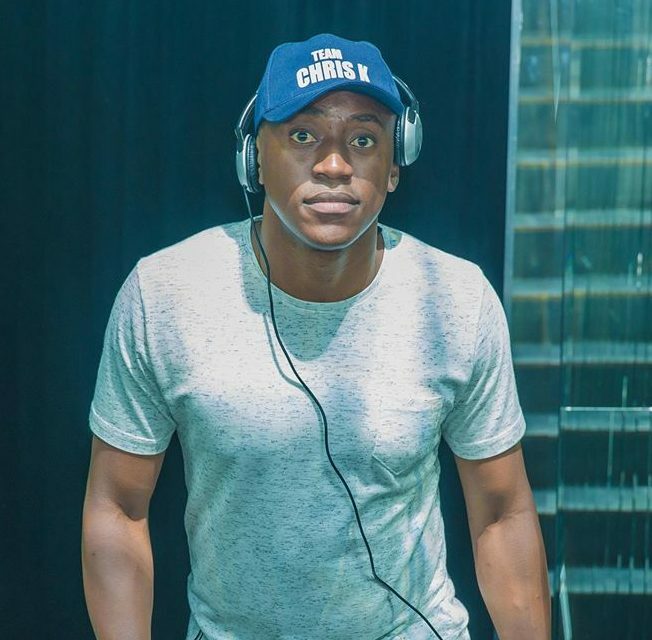 DJ Chris K cemented himself as pioneer of Pretoria’s entertainment industry at Stones Hatfield, where he became a regular DJ. He played a one man show at Zanzu Night Club’s renowned hip hop floor. 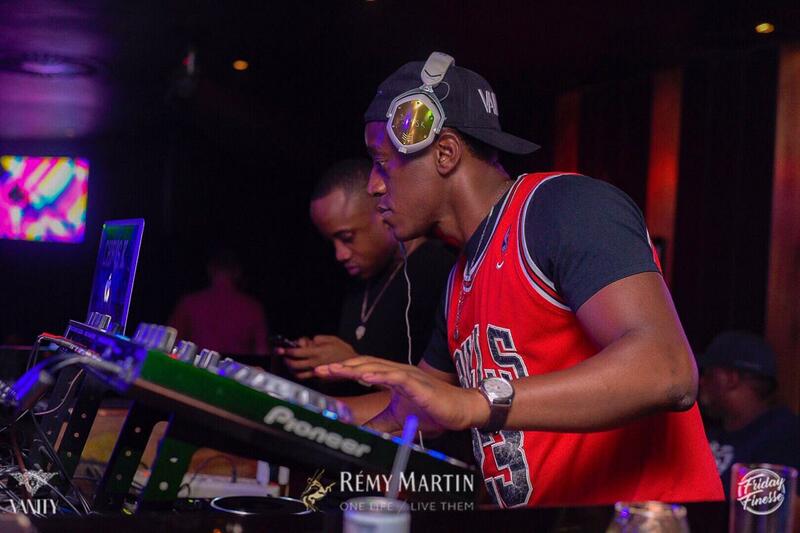 He went on to become a resident DJ at FTV Brooklyn, FTV Parkview as well as Pangea Lounge. Sandton before Joining the Taboo group as a resident at Vanity PTA. 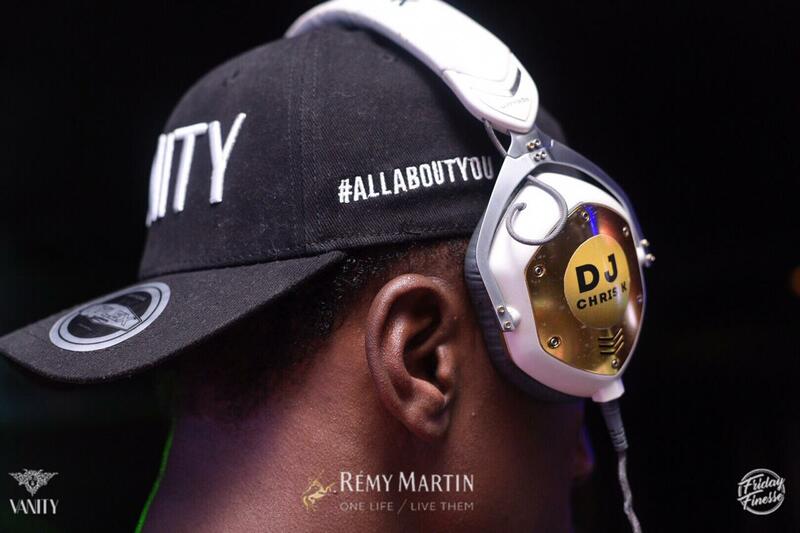 DJ Chris K was one of the originals DJs of the Homecoming picnics and remains a regular fixture for their annual All White and Suit and Tie events. Having entertained at several corporate and private functions all over South Africa it was time to step out of the country. 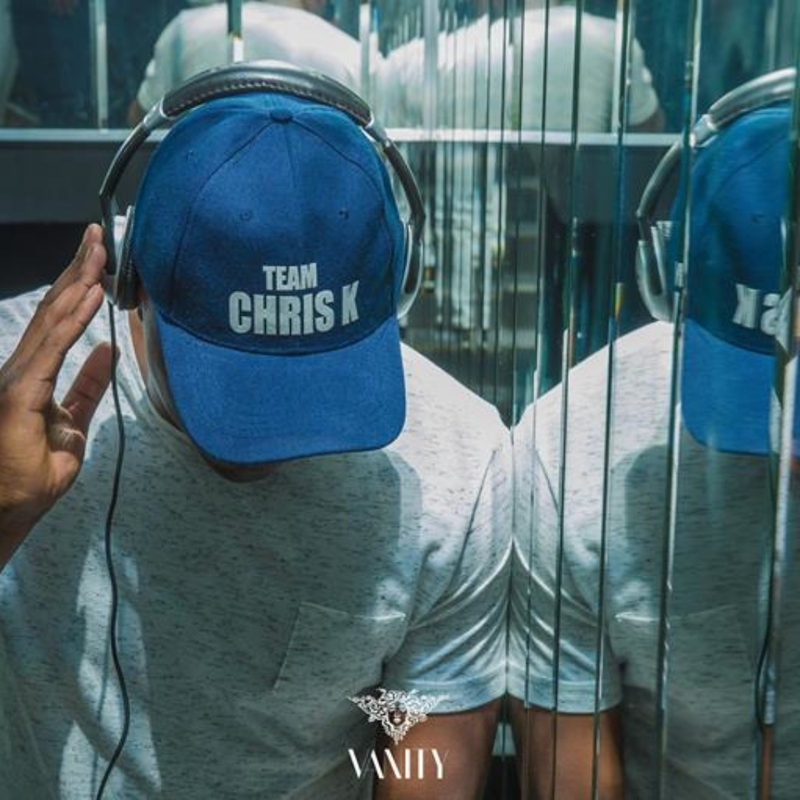 DJ Chris K now regularly travels to Mozambique to perform, most notably at the Vivo Beats festival and 1 Millions Sunrise Festival. In April 2017, DJ Chris K was realized lifelong goal of becoming an Global international DJ by playing in Hong Kong at reputable night clubs like Flylounge, Volar and Play. 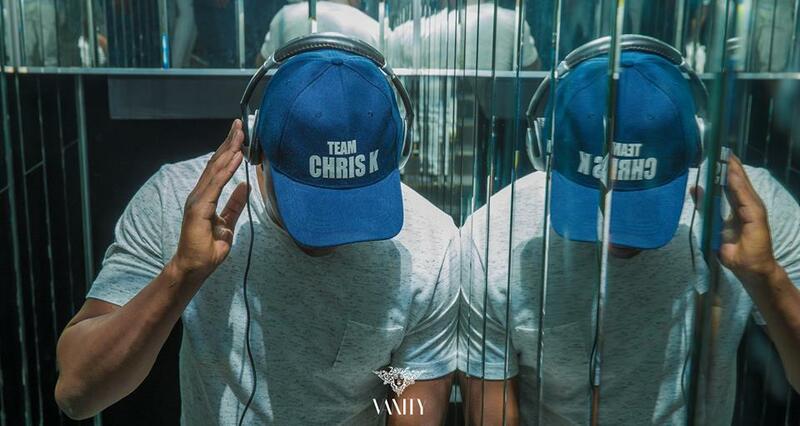 Having grown up on the Rainbow nation, DJ Chris K considers himself the most diverse DJ. He is comfortable to play all varieties of music like Old School Hip Hop, House, Dance music, Pop, Rock, Kwaito, Afrikaans Treffers, Reggae, Dancehall, Top 40 Charts and Afrobeats. His unique ability to tell a story using music comes alive in his sets and mixes. He is true gentleman, a professional and ultimately a pleasure to work with.